Place the mandarin juice, lime juice and sugar in the blender. Blend well. Add the tequila and blend until everything is well combined. Taste and adjust the liquor if necessary. Sprinkle the rim of a glass or cup with lime and dip the rim in salt. Serve the cocktail with ice. To make this drink non-alcoholic, simple omit the tequila and you'll have a delicious mandarin and lime juice. Let's enjoy the summer with a refreshing cocktail! 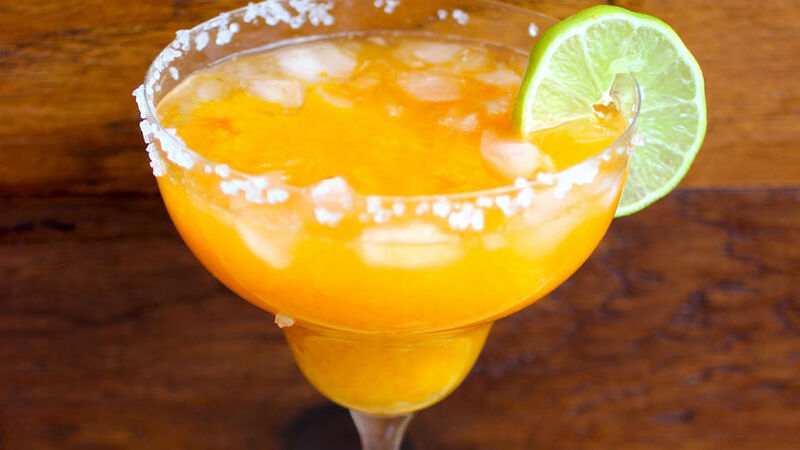 Today I have a recipe for mandarin margaritas. This margarita recipe is one of my favorites because it's a cocktail with the perfect sweet and salty balance. The best part of this recipe is that you can combine all the ingredients in a pitcher and set aside for later. The ingredients you use really make the margarita (in my opinion). Use good tequila and fresh, juicy limes. The rest can be adjusted to your taste.